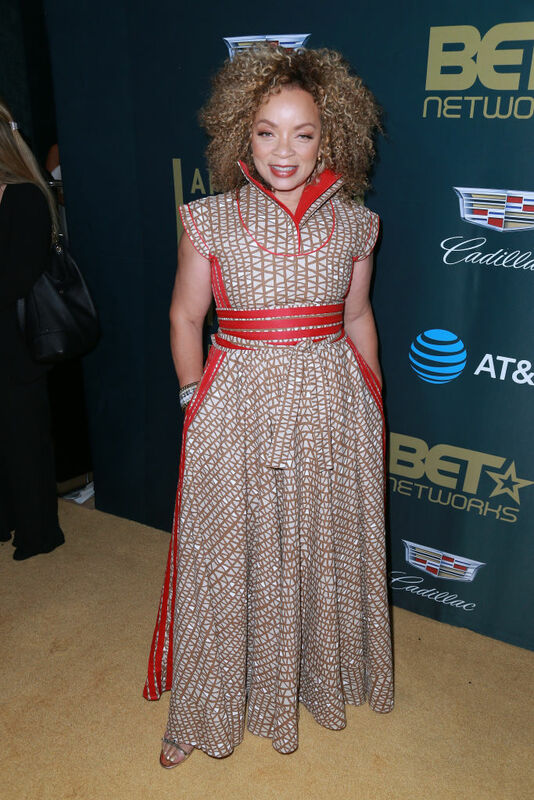 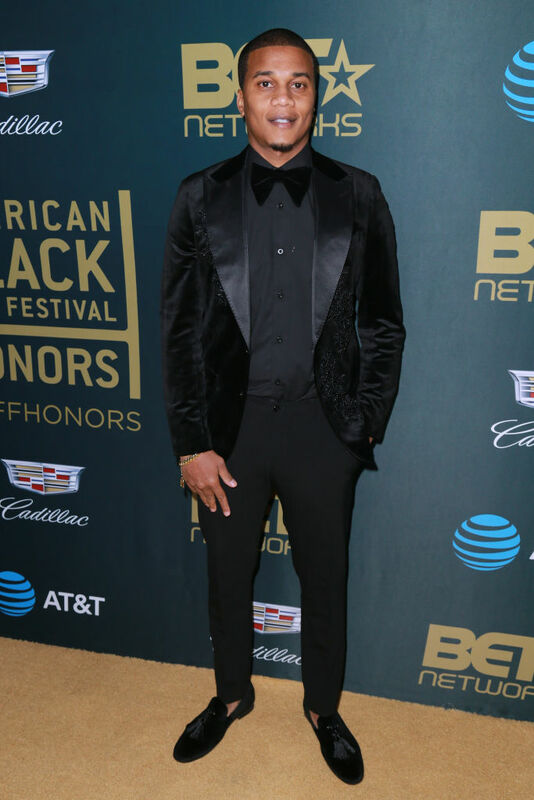 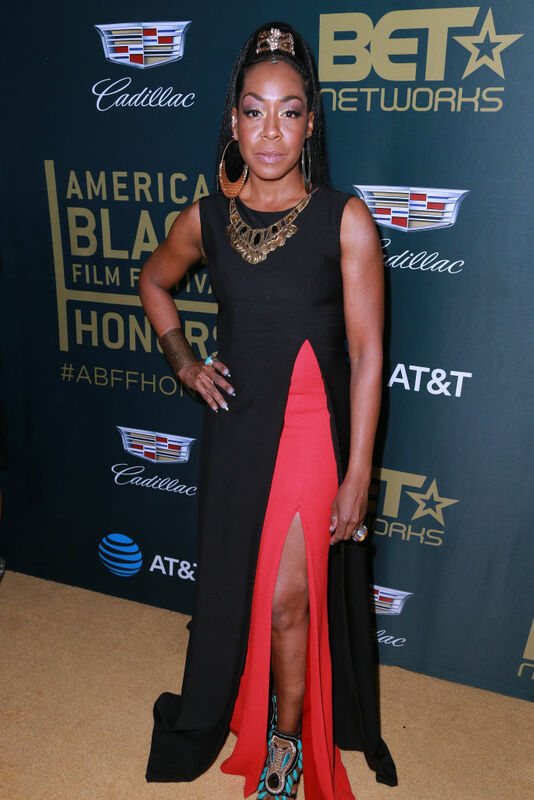 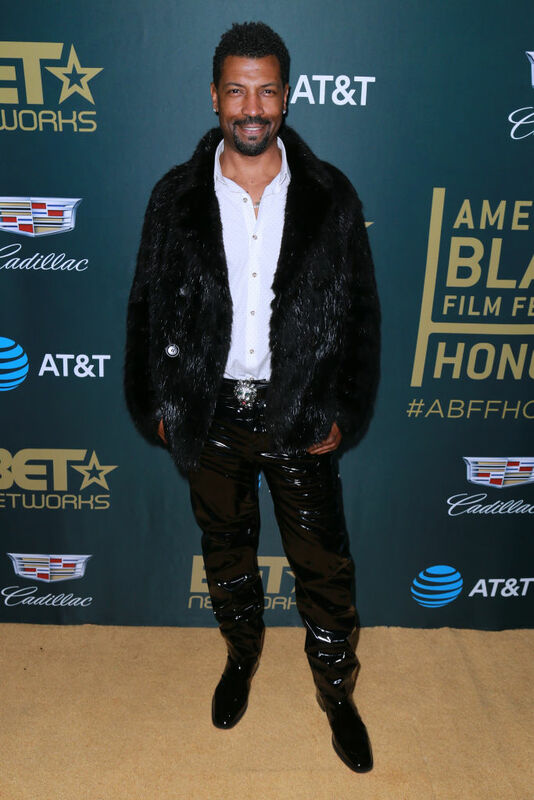 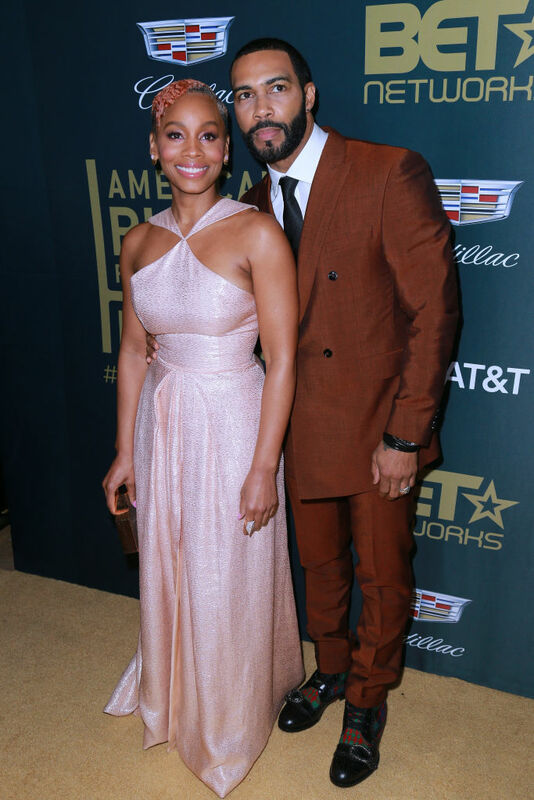 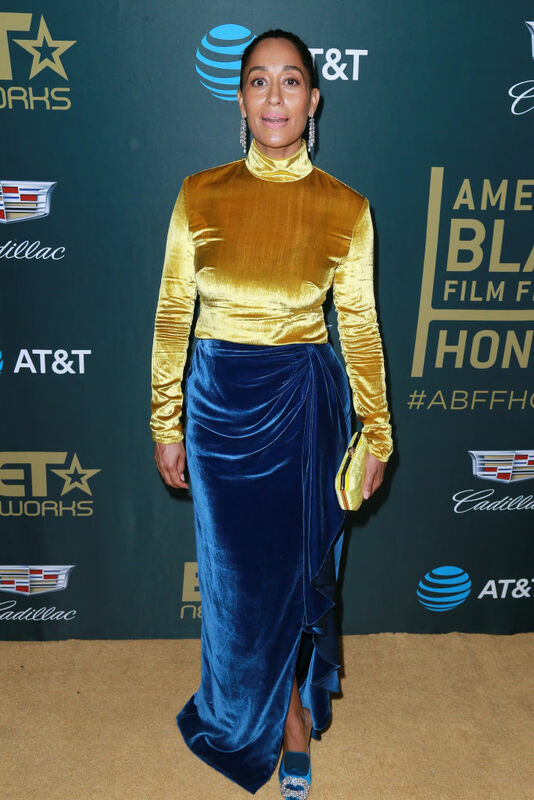 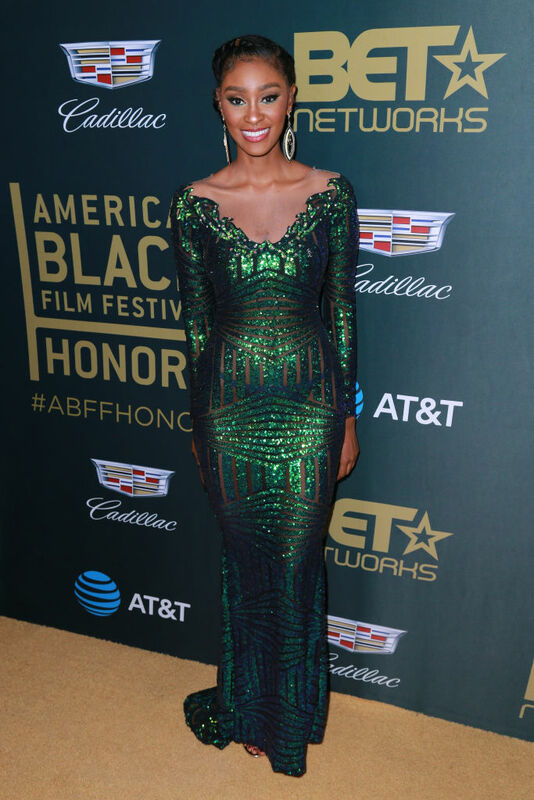 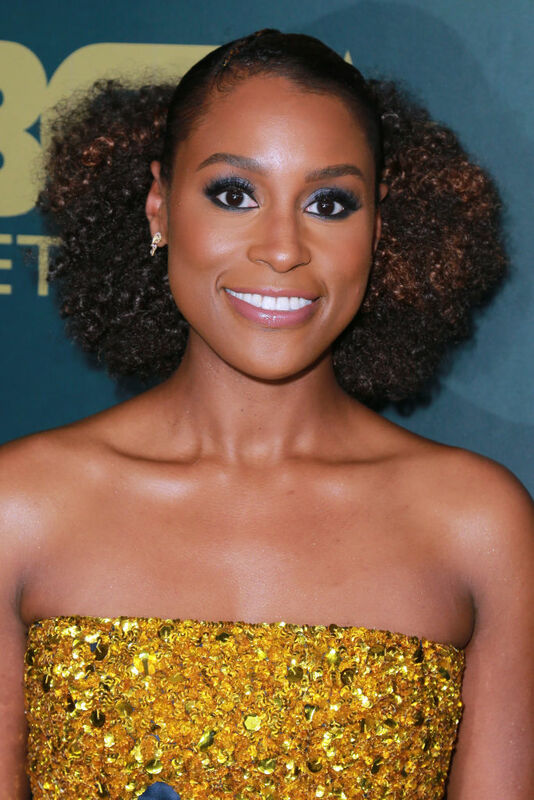 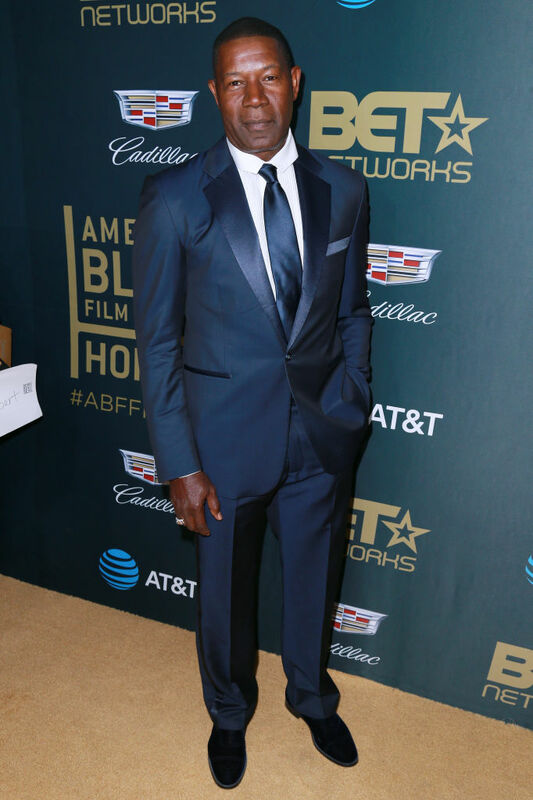 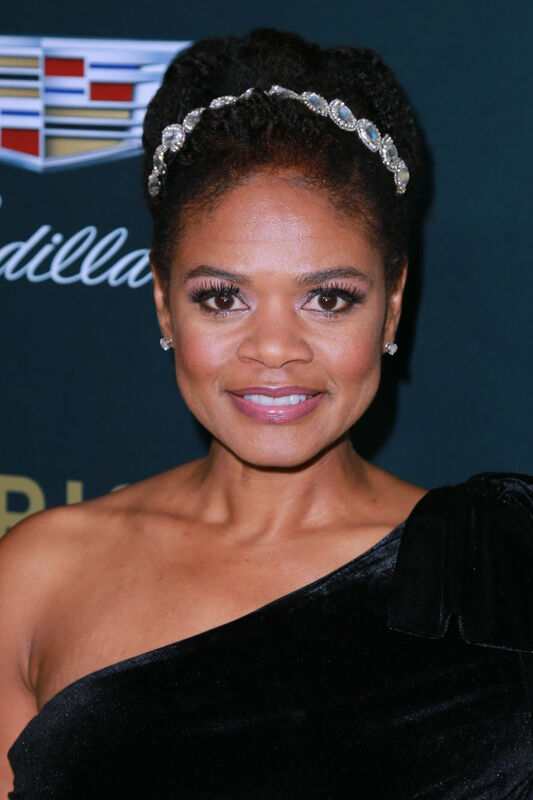 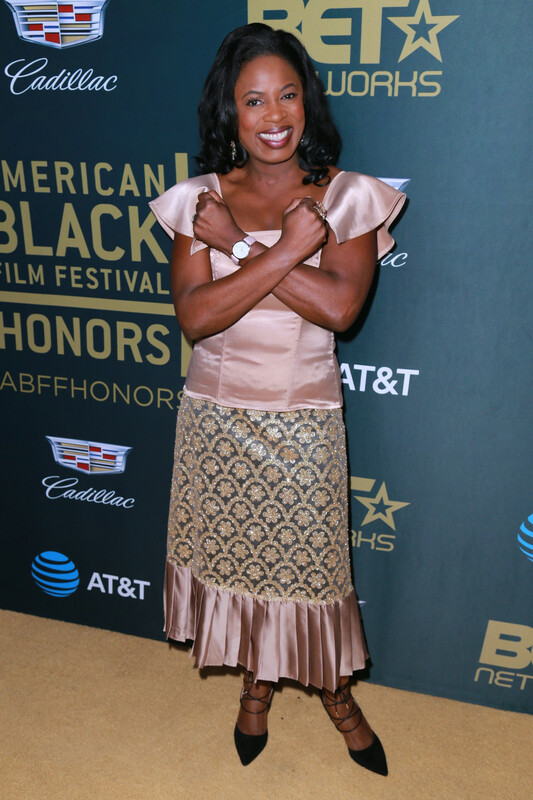 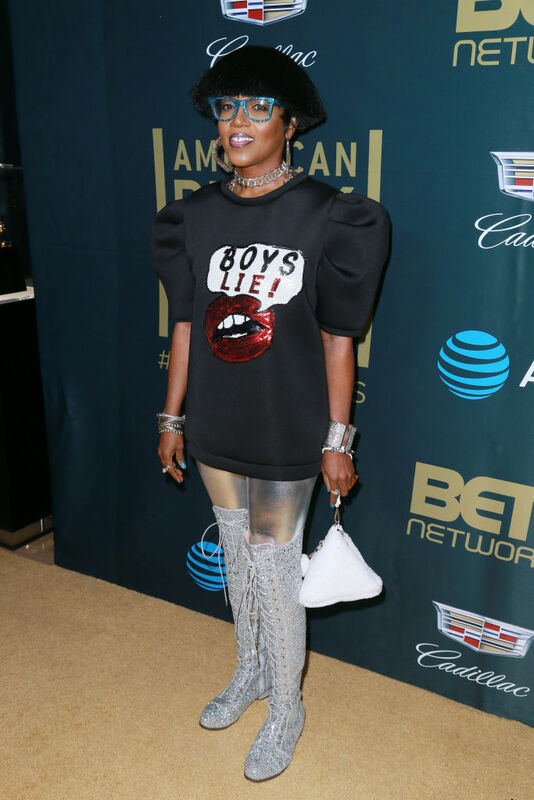 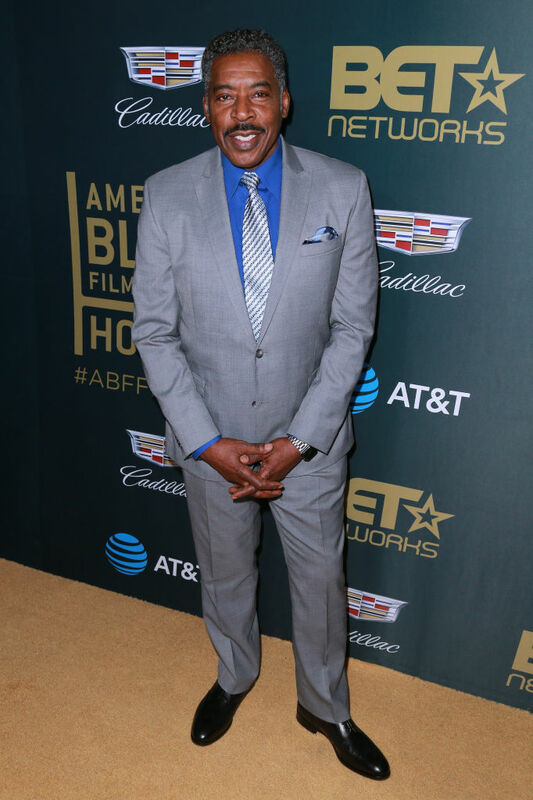 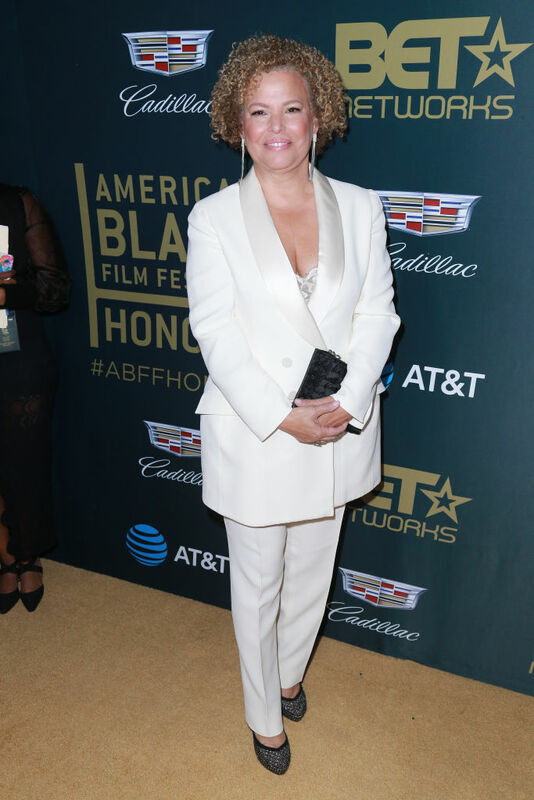 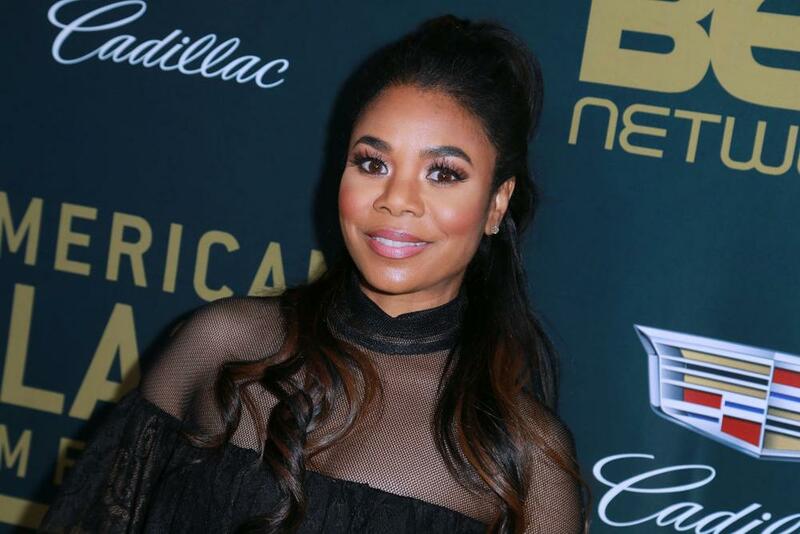 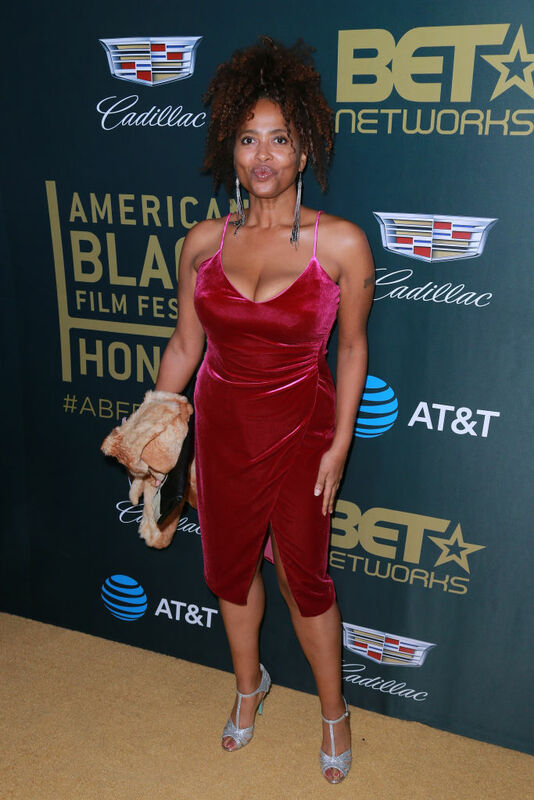 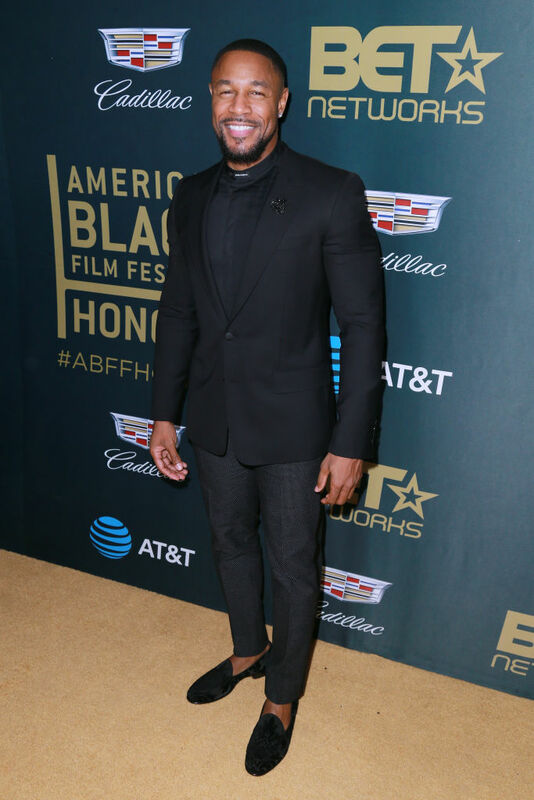 The 2018 American Black Film Festival Honors Awards held over the weekend at The Beverly Hilton Hotel on Sunday, February 25, 2018 in Beverly Hills, California. 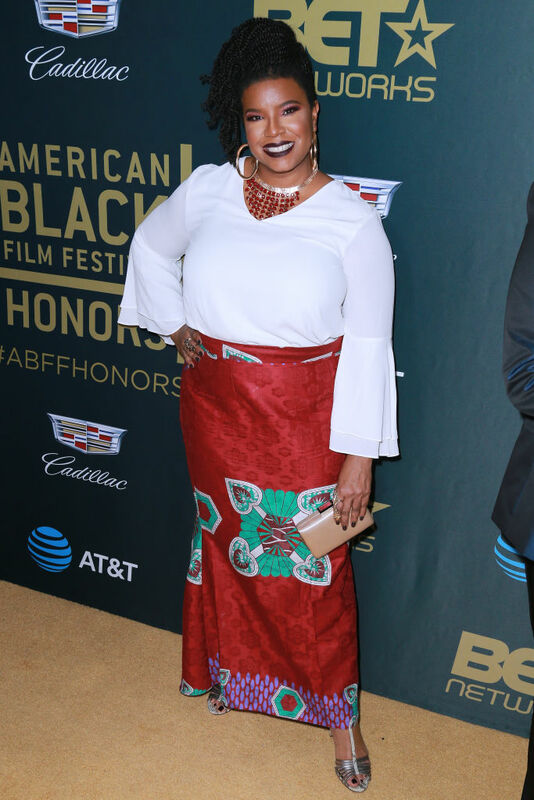 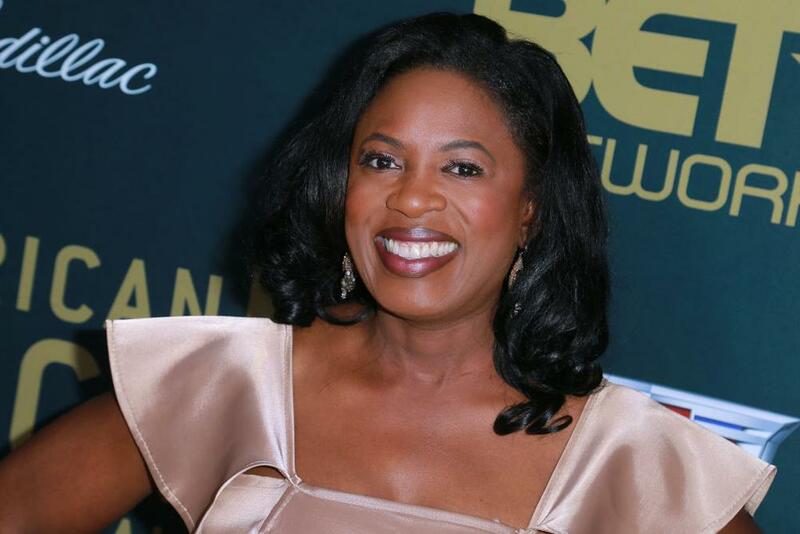 Presented as part of the industry’s awards season, the American Black Film Festival Honors celebrates individuals of African descent who have made distinguished contributions to American culture through their work. 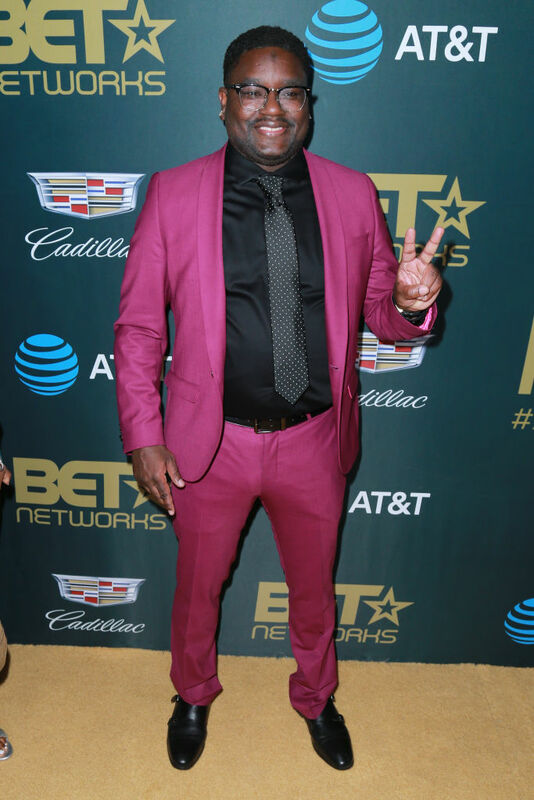 The event was hosted by Cedric The Entertainer. 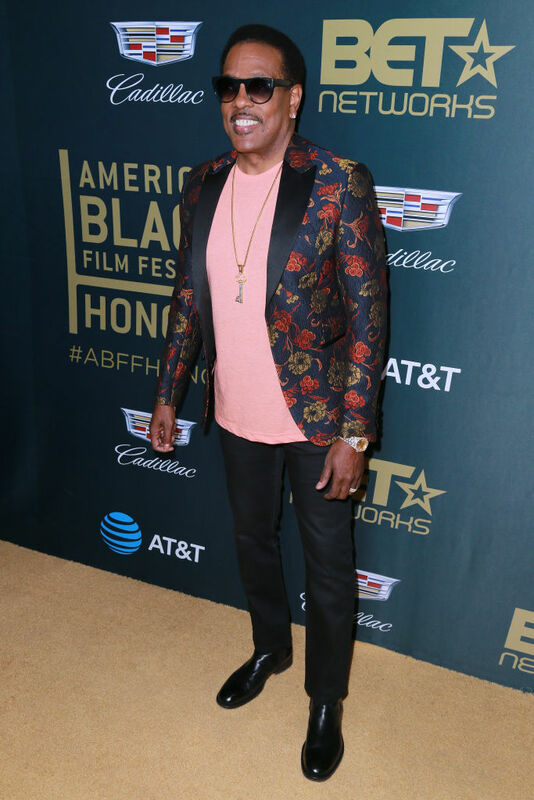 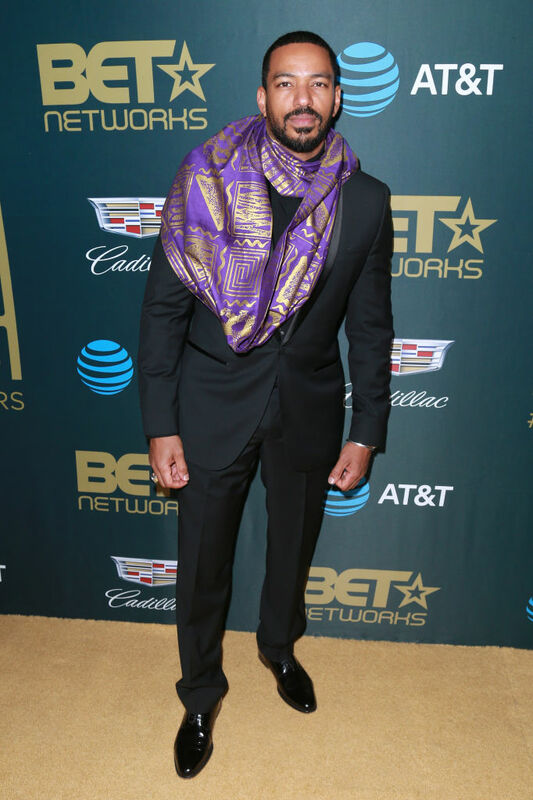 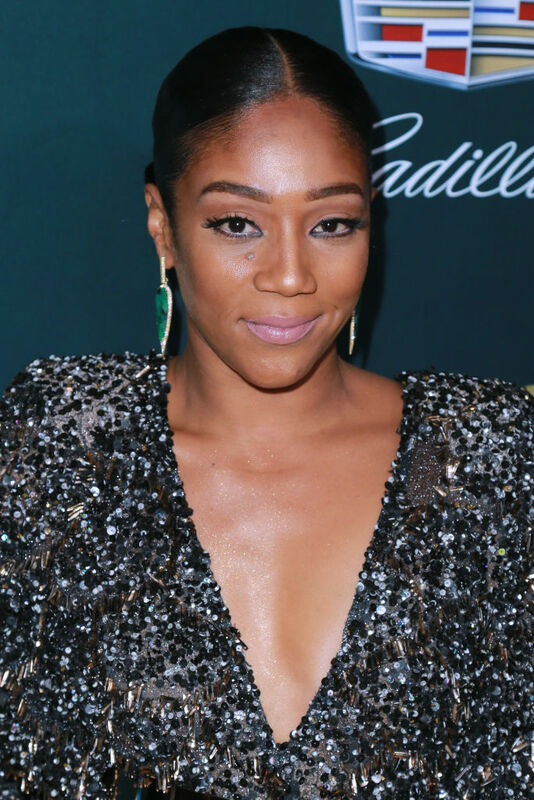 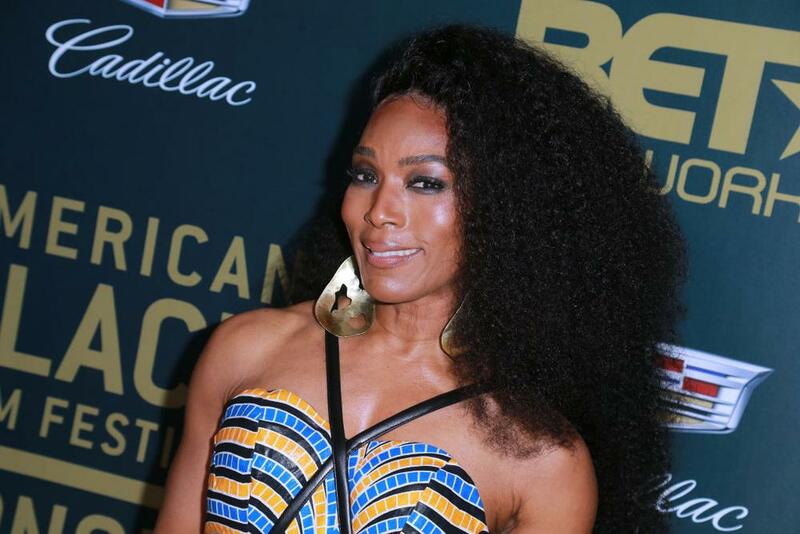 This year, Billy Dee Williams received the Hollywood Legacy Award, the Industry Visionary Award recipient was Ava DuVernay, Omari Hardwick received the Distinguished ABFF Alumni Award and Tiffany Haddish was given the Rising Star Award at the ceremony.